Clth, 8.25 x 11 in. / 216 pgs / 222 color. Text by Patrizia Dander, Stefanie Manthey. 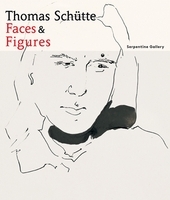 Since the 1980s, Düsseldorf artist Thomas Schütte (born 1953) has produced architectural models, sculptures of female heads in steel, bronze and aluminum, and a large body of works on paper. This latest monograph examines the latter, executed over the past three years, which use watercolor, ink and graphite to bring humor, ideas and observations into a diaristic form. Edited by Sophie O’Brian. Foreword by Julia Peyton-Jones, Hans Ulrich Obrist. Text by John Berger. 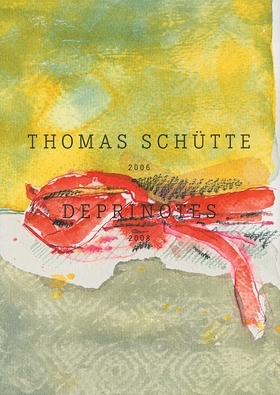 Edited by Ulrich Loock. Text by James Lingwood, Hans Rudolf Reust. FORMAT: Clth, 8.25 x 11 in. / 216 pgs / 222 color.